BSG Ecology has provided ecological advice and support to Northumbrian Water Limited since 2009, working on over 30 projects to date. We have developed a comprehensive understanding of Northumbrian Water’s needs and a commercial awareness of their operational business requirements over this time. BSG Ecology has carried out surveys to help Northumbrian Water discharge its duties under Section 40 of the Natural Environment and Rural Communities Act 2006, which establishes the requirement to have regard to conserving biodiversity. This has included surveys to confirm the status of protected species at Northumbrian Water landholdings, and to provide advice on future site management to maintain and enhance populations. 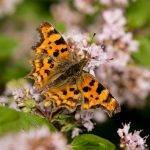 To assist with this the National Vegetation Classification has been used to identify habitat management prescriptions that will deliver the best gains for biodiversity. We have undertaken surveys for a range of statutorily protected species including badger, bats, otter, water vole, great crested newt, reptiles and white-clawed crayfish on Northumbrian Water sites. In many cases the purpose of these surveys has been to identify and manage ecological constraints to the proposed development, which has ranged from building maintenance to pipeline replacement. 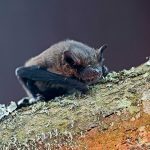 Where a need has been identified, we have delivered training to Northumbrian Water staff (for example on bat ecology and roost evaluation and hedgerow survey and evaluation). The purpose of these sessions is to provide Northumbrian Water staff with sufficient knowledge to allow them to identify potential ecological constraints in order to recognise the need for and procure any necessary ecological support at an early stage in the project life-cycle. Northumbrian Water have many buildings and structure that have high suitability for roosting bats and nesting birds by virtue of their age and condition. It also has extensive landholdings that support terrestrial and aquatic habitats that are home to a range of protected species, some of which receive a high level of legal protection. 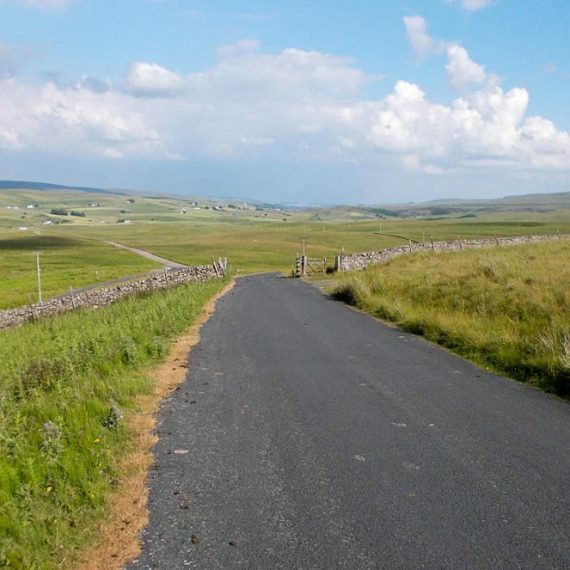 Where appropriate, BSG Ecology has secured protected species licences to allow proposed repair and maintenance work to proceed lawfully without risk of committing an offence under wildlife legislation. 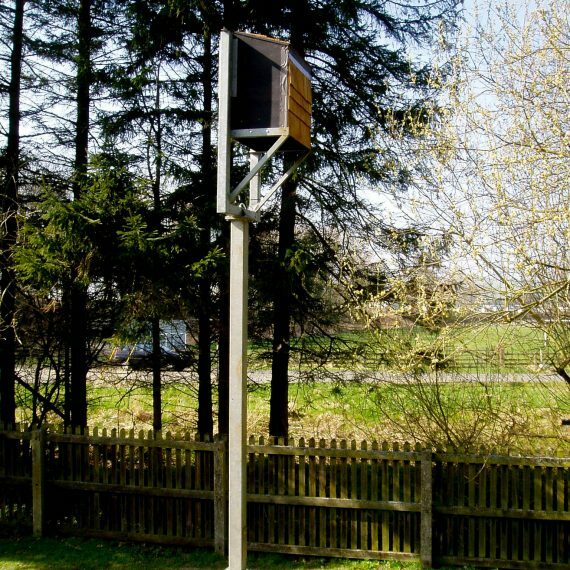 This included obtaining development licences for bats, such as at Powburn Water Treatment Works where a kiosk with a bat roost in the roof needed to be demolished. 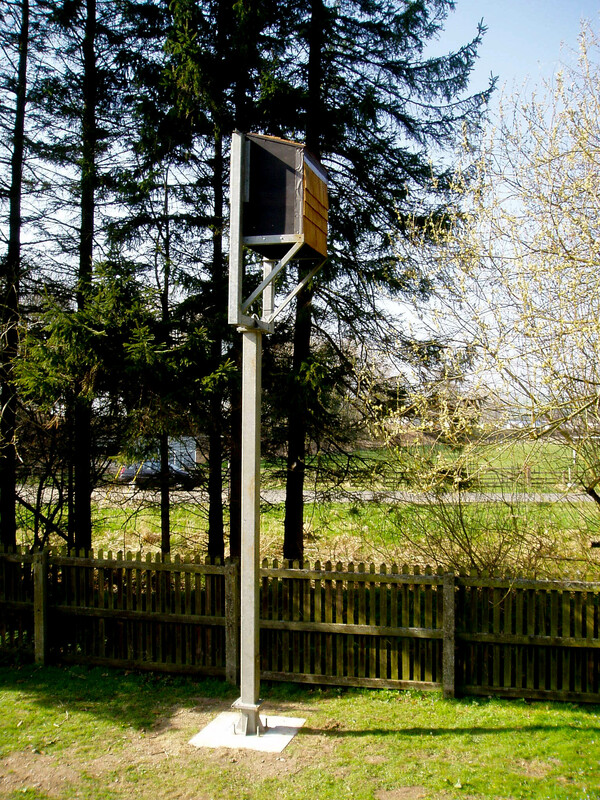 A heated bat box was provided to compensate for the loss of the original roost. We successfully applied for a development licence for badger at Fontburn Reservoir, where a sett located on a covered reservoir was thought to be contributing to problems with water quality. Monitoring of the setts revealed that they were inactive and so fencing was erected to exclude badger from the reservoir without the need to provide a replacement sett. On occasion the nature and location of Northumbrian Water’s work means that the impacts of that work on Natura 2000 sites (Special Areas of Conservation and Special Protection Areas) and internationally important wetlands (Ramsar sites designated under the Ramsar Convention) need to be considered. 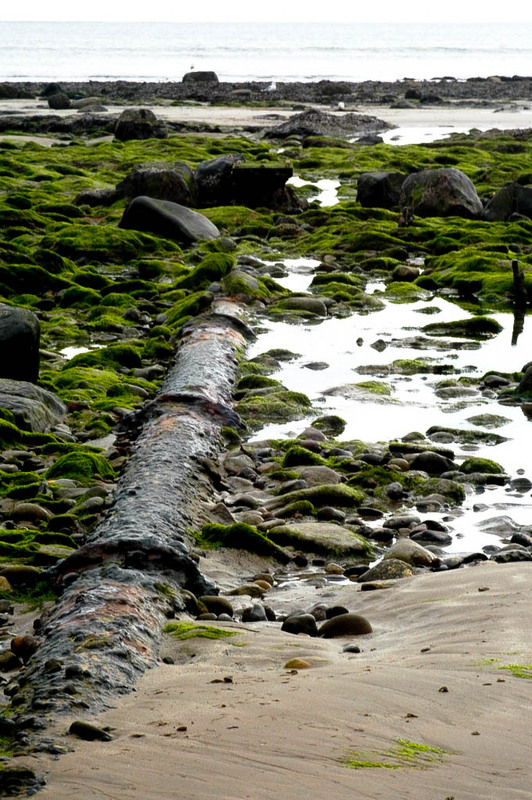 For example, Northumbrian Water sewage works discharge treated effluent into watercourses and the sea, which are either part of or linked to a Natura 2000 or Ramsar site. BSG Ecology has assessed the impacts of some of these discharges as part of ecological impact assessments completed for projects located within the catchment of the River Tweed SAC. BSG Ecology has worked with Northumbrian Water on a range of projects where a Habitats Regulations Assessment has been required. 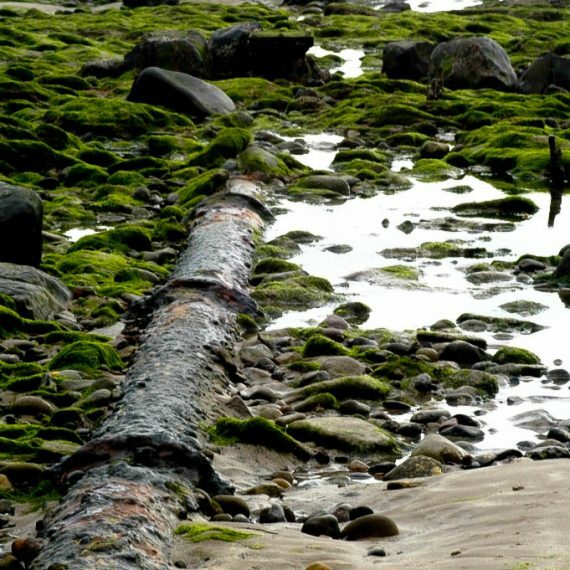 This has included pipeline repair / replacement work at coastal locations that has had the potential to impact on the Northumbria Coast SPA and Ramsar and the Berwickshire and North Northumberland Coast SAC sites. 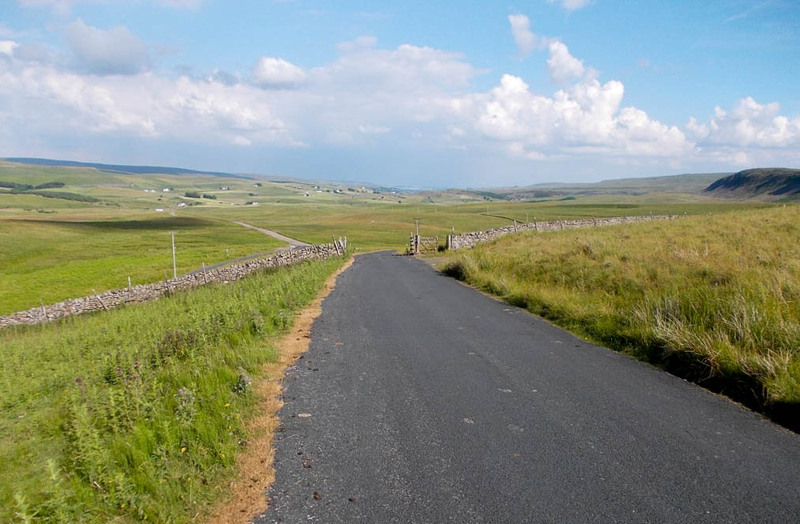 BSG Ecology has also worked on a proposed hydropower project at Cow Green Reservoir that required the burying of electrical cables across moorland that formed part of the Moor House – Upper Teesdale SAC and North Pennine Moors SPA. In this case the HRA considered impacts on nesting waders as well as the sensitive habitats that are the cited interest of the SAC.